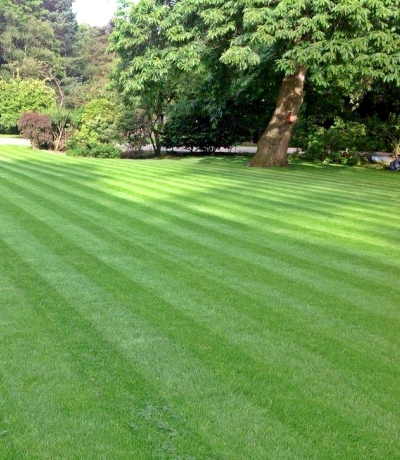 We are a team of highly skilled and experienced landscapers in Surrey who offer a complete range of bespoke garden and landscaping services. We use tailored designs to achieve stunning and unique outdoor environments. 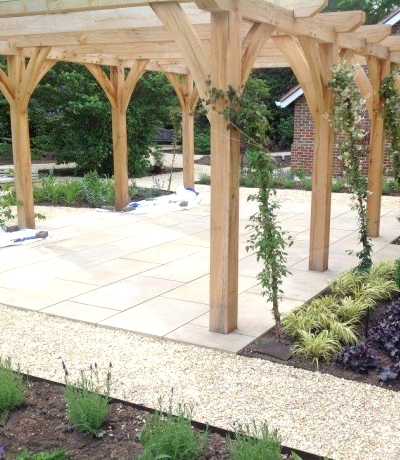 Cobham Court Landscaping provide hard and soft landscaping at some of the most exclusive properties in Surrey and South London. With 15 years experience, our team are dedicated to delivering the highest quality craftsmanship and pride ourselves on our commitment to exceed customer expectations. Built on traditional family values of hard work, reliability and trust, we are driven by a passion to consistently deliver client satisfaction. 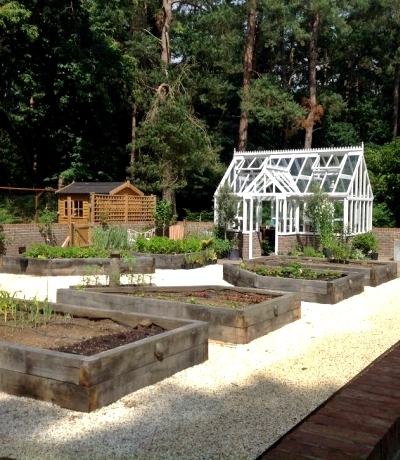 Cobham Court Landscaping are proud to partner with premium industry providers and are one of just a few Millboard specialists in the Surrey area. 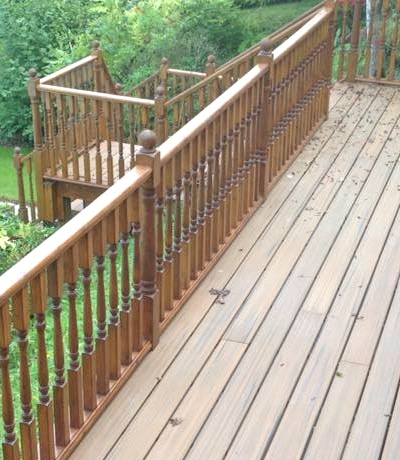 Millboard is the most authentic wood-look decking that provides all the beauty of natural wood, without the maintenance. Our main objective has always been to go above and beyond in our efforts to deliver client satisfaction. We deliver that satisfaction through our comprehensive range of expert landscaping services, including both residential and commercial, and a meticulous attention to detail. We work with big and small. Whether you contract with us to install a drainage system or a full-featured landscape design and installation, you’ll always get a high-quality customer experience tailored to you.